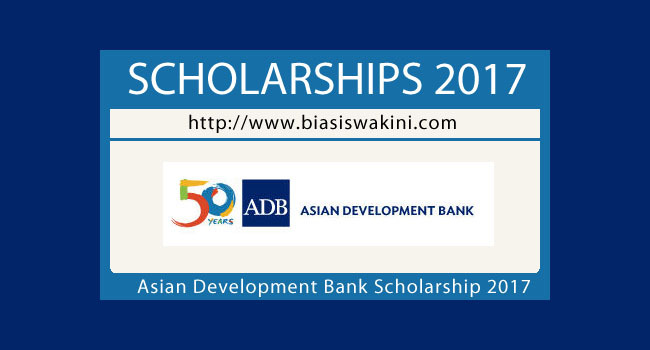 The Asian Development Bank/Japan Scholarship Program 2017 offers about 150 postgraduate scholarships a year for studies in economics, management, science and technology, and other development-related fields at participating academic institutions. The scholarship provides full tuition fees, a monthly allowance for expenses, housing, books and instructional materials, medical insurance and travel. For scholars engaged in research, a special grant may be available for thesis preparation. In special circumstances, computer literacy, preparatory language and other similar courses may be covered under the scholarship. The program is open to those who have gained admission to an approved MA/PhD course at a participating academic institution. Candidates should be 35 years old or younger; in good health; with a bachelor’s degree or its equivalent; and have a superior academic record. Upon completion of their study programs, scholars are expected to return to their home country to contribute to its economic and social development. 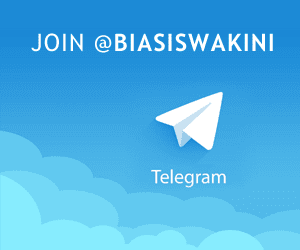 0 Komentar untuk "Asian Development Bank Scholarship 2017"